Imagine Phillip Glass on vacation in Ireland. Imagine him soaking up the sounds of the Emerald Isle and composing his own soundtrack. 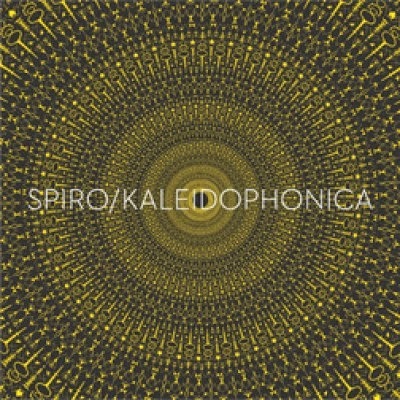 Then imagine a Bristol-based quartet called Spiro doing the work for him with their bright, looping melodies nestled snugly into a bed of emotionally ambiguous string textures. Ambiguous? yes… this is a veritable musical Rorschach test. The instrumental tunes on the album veritably drip with emotion, yet just what emotion(s) is, well, up to the listener. Gorgeous, cinematic, and you can write your own ending.